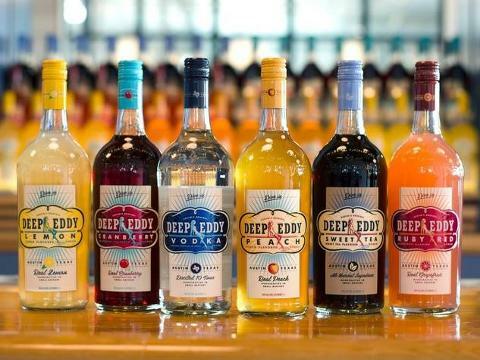 The highly anticipated renovation of The Deep Eddy Vodka Tasting Room is nearly complete. 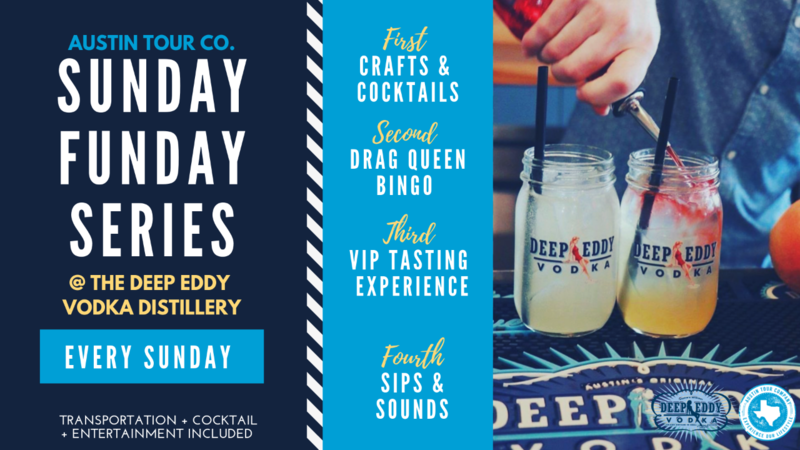 In celebration, we’re launching The Deep Eddy Sunday Funday Series, this April! 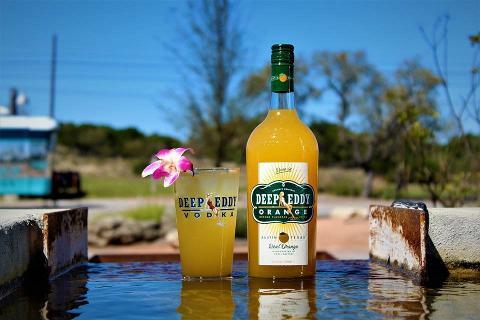 Join us and our partners from Deep Eddy Vodka every Sunday for an exclusive experience that includes round-trip transportation on a luxury coach from downtown Austin, a complimentary craft cocktail at the tasting room, a 20% discount on merchandise, and more. Don’t miss out on the best way to experience the distillery: with a safe ride home and free drink in hand! 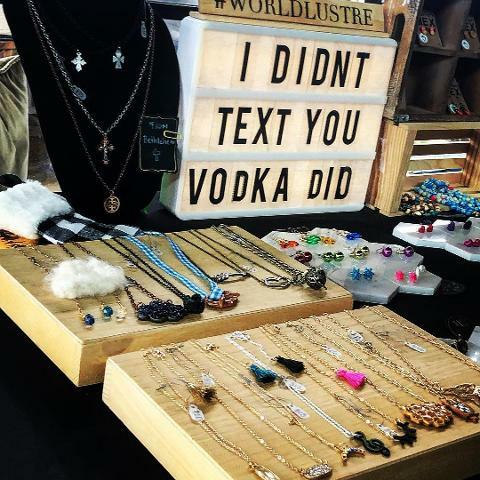 What’s better than sipping and shopping? 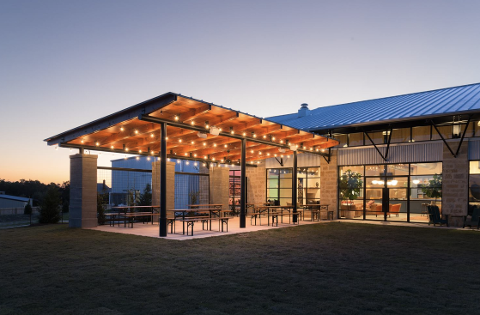 Support local artisans by shopping the Draft & Craft Pop-Up market while you enjoy a delicious Deep Eddy cocktail and explore the expanded Tasting Room. This experience speaks for itself, right? Join our outrageous resident Drag Queen, Colleen Deforrest, for an afternoon of bingo!! 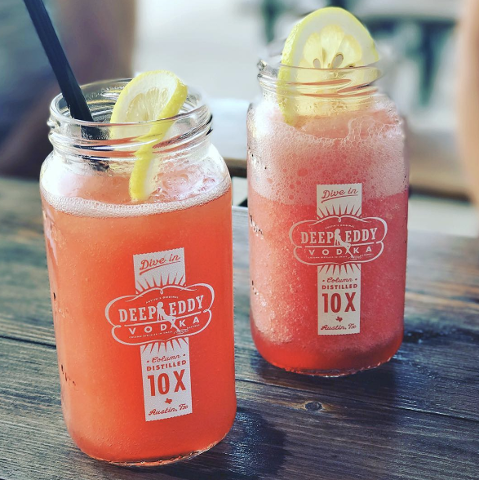 Colleen will ride the bus with guests, then lead multiple rounds of bingo at the Tasting Room, which include exciting Deep Eddy Vodka prizes! 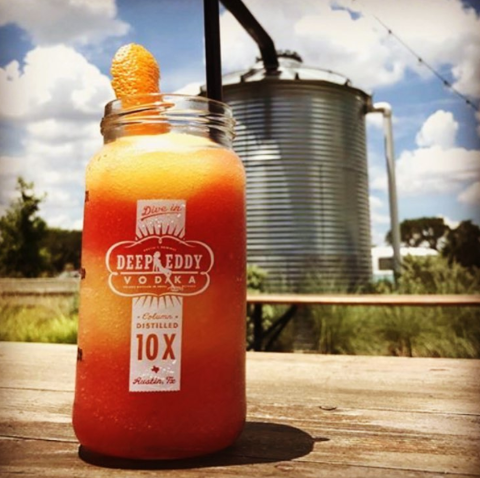 Enjoy a tasting of every flavor of Deep Eddy Vodka (including limited-time flavors only available at the Tasting Room) while you learn about mixology and how to use local ingredients to make great cocktails at home! 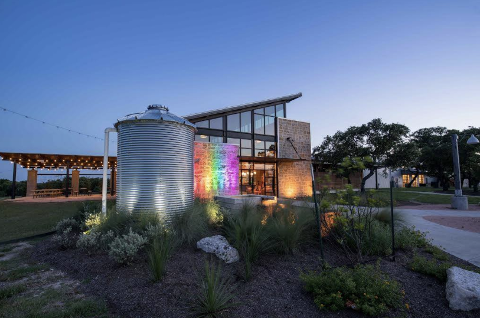 Great live music extends beyond Austin City Limits! 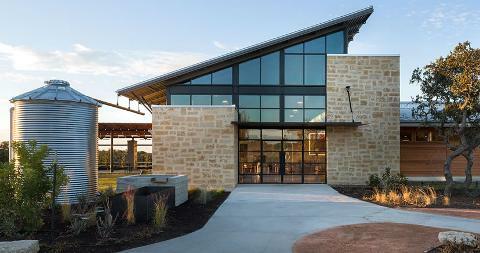 Escape to the Hill Country with us for an afternoon of local live music and cocktails. 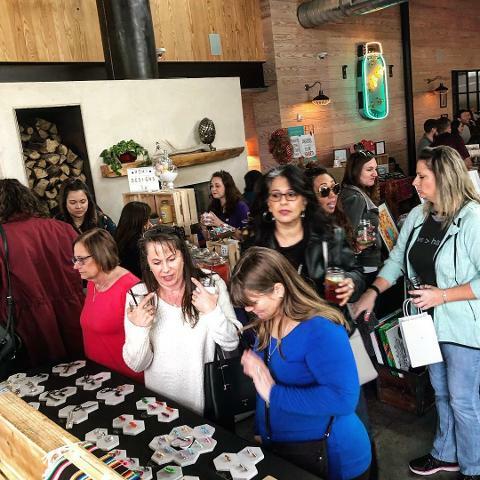 Pick-Up and Drop-Off will be at Parlor & Yard, with the exception of the Drag Queen Bingo Bus, which picks-up and drops-off at Oilcan Harrys (OCH). 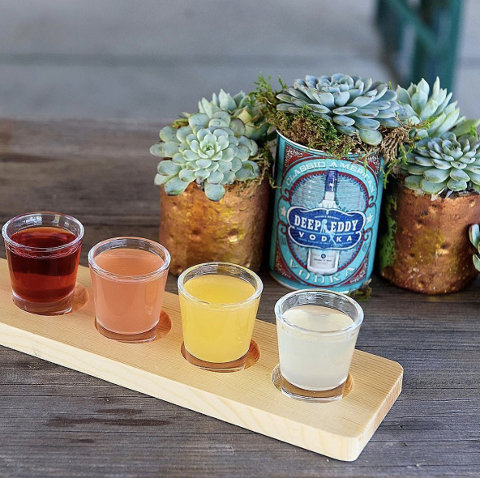 Each location will have drink specials for our guests to enjoy before they board the bus! The bus is BYOB - beer and wine only, and no liquor and no glass! Please click on the date to see specific departure times. This series will run rain or shine, as the Tasting Room as a fantastic indoor area and atmosphere. Refund and reschedule requests must be made by 12:00 PM the Thursday before an experience.